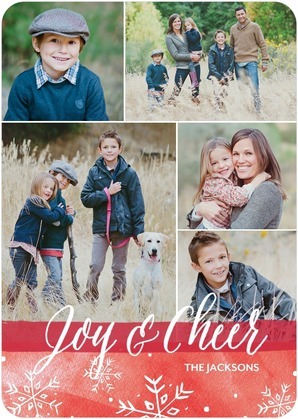 LAST DAY to Save 40% off at Tiny Prints! HURRY!! These aren’t cards you can buy at the store. These are aren’t generic or boring. You can completely personalize the cards, upload your own photos, change the font and text, and make the cards uniquely YOU.